Otabarna S.A. is a company resulting of the commercial activity of my family. From many years ago, my family works with first class seafood in the north of Spain, in Oviñana (Concejo de Cudillero, Astúrias). We import fish from the most important european ports. Our fishponds are placed in many places of north Spain, like A Coruña, Oviedo, Gijón and Logroño. 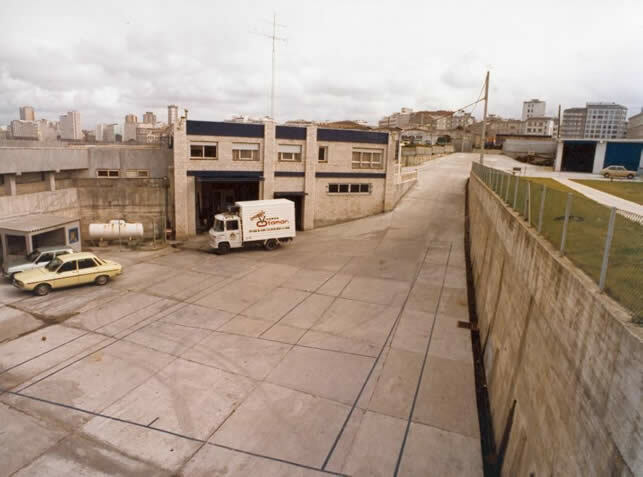 In 1992, we decided to build a fishbond in Barcelona, changing our plans to only sell in Barcelona by fishpond-trucks. We builded the first fishpond based in a water-closed circuit of Barcelona, in Mercabarna and by the name of Otabarna. Some years after, we bought a shop in the fish market of Mercabarna. There, we could increase our selling capacities and set the company in the catalan market. 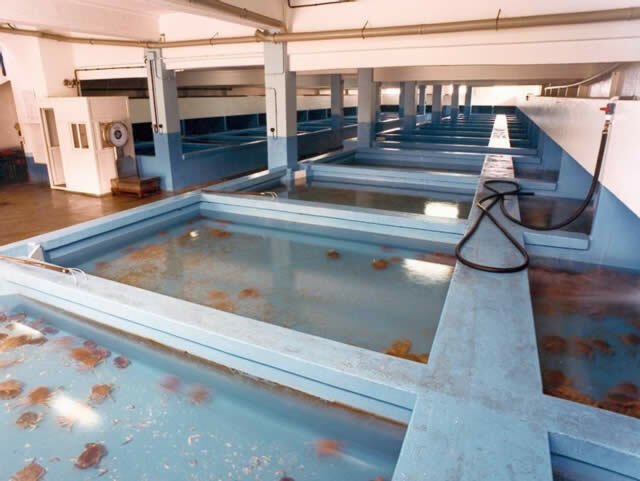 Nowadays, our best products are the Red or Green Spiny Lobster, the American Lobster, the Country Lobster, the Spider Crab, the Crab, the Fiddler Crab, the Royal Prawn, the Goose Barnacle and the "Bígaro". We expect you like to know this little information about us and we hope to have a good commercial relationship.